Canonical came out with first ever phone that runs on Ubuntu. The phone will be available in market very soon. In the initial stage it will be made available in Europe by means of online sale only inspiring by the extensive sale of Xiaomi. 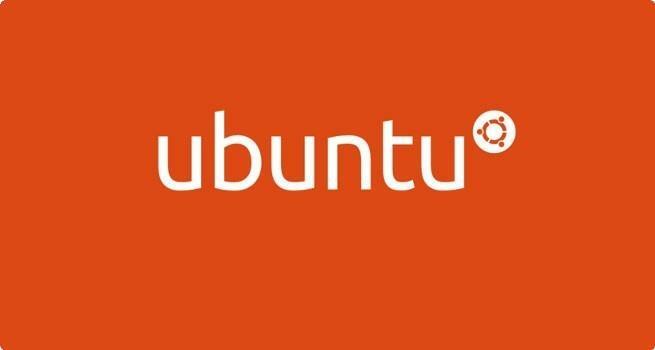 Its not Ubuntu Edge to come out to be the first smartphone in Ubuntu platform. Along with the support of BQ, the Spanish manufacturer whose model Aquaris E4.5 is the first ever Ubuntu platform smartphone, which was earlier used to sold in android version of 4.4. Jane Silber CEO of Canonical says that this launch of their first Ubuntu supported smartphones will be an important milestone in the history smartphones. It would help in delivering a new experience to the customers. It will be an opportunity for the operators as well as the manufacturers to identify a change from the existing order of things. The phone is with a 4.5” inches display. 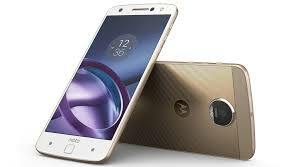 The other features includes that the phone comes out with 1GB RAM running with 1.3GHz quad core processor. 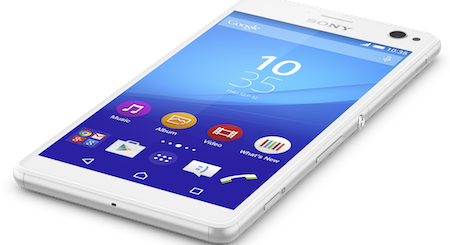 A battery with 2150 mAH powers the phone. Camera with the power of 8MP on the rear side and a 5MP front cam enabling clarity in video calling. It has 8GB internal memory which can be expanded by using MicroSD memory card. This smartphone also supports dual sim with 3G support and can be connected via Wi-Fi also. The major difference of this Ubuntu version phone from that of others is that it has Ubuntu Scope which shows aggregated contents of services in a specific manner distinguishing by way of its type instead of showing the grid form of icons of applications as shown in the smartphones. As per Cristian Parrino of VP Mobile, Ubuntu gives an extensively different experience to its users by guiding them to what they want in a tickle of second while you think of it. As against the earlier promises by the company this smartphone will not have converged desktop/smartphone function, which would enable users to make use of Ubuntu in desktop when the monitor and keyboard is connected to the smartphone. The smartphone will be costing 170 euros which will be equivalent to present price of Android smartphones. The time and date of its online sale will be made available to the users via twitter account of @Ubuntuand @bqreaders. Till now there is no information of its release in the near future of this much awaited Ubuntu smartphone. The company is getting a large number of queries regarding their new model.